Centre Peak High Country Adventures will be offering the Pioneer Getaway in the near future. 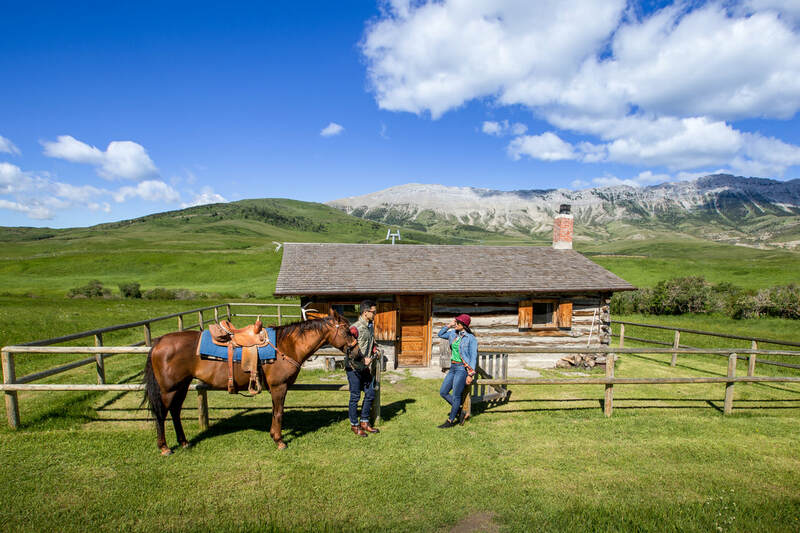 This Getaway will allow our guests to stay in the DU Ranchlands Log Cabin, which is over 100 years old. Please stay tuned for updates as this Getaway becomes available!